Wifi wireless access in small business and at home is a must today. You need the right equipment in the right places on site to ensure Wifi network runs smoothly and we're here to help. Madison Geeks offers a variety of solutions for wireless access equipment depending on your business or home needs and situation. From a whole new setup to reviewing your current equipment and available options, Madison Geeks has the experience to successfully deploy and help maintain these systems whether you have two employees or 100. We support and maintain wireless networks for users laptops, phones, tablets and other mobile devices safely, securely and with plenty of coverage. In most cases, more than one Wifi Wireless Access Point is needed to provide total coverage for your home or office. In a multi-level home, you will need more than one Wifi router or access point to ensure you have coverage in every room, plus outside areas like a porch or deck where you may need access. Do you currently have Wifi that's set up so everyone, including guests use the same wireless network? That just asking for trouble. With only one access channel, any connected device can see any other connected device on your network. You actually have given anyone access to your critical files and data. 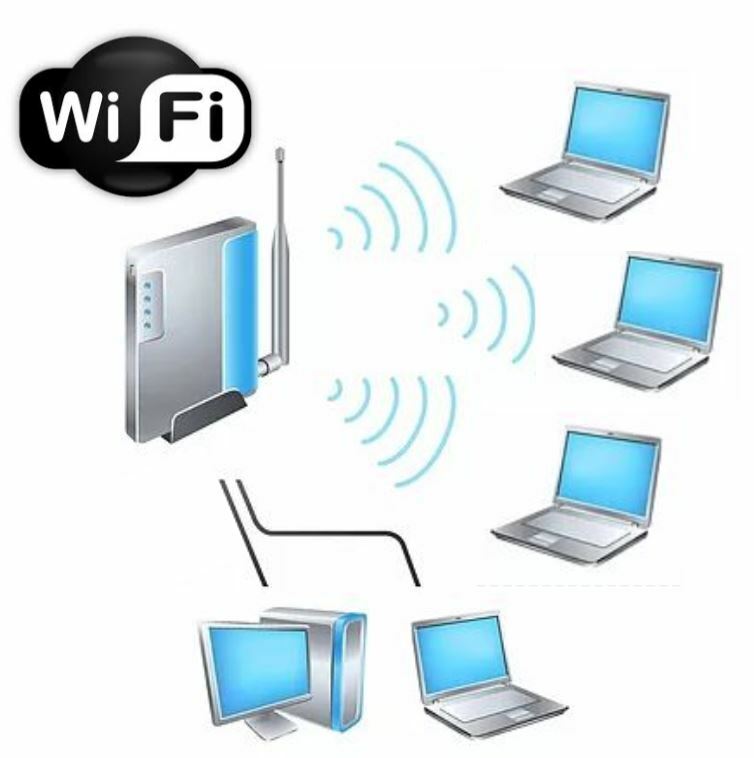 You must have at least a main password protected Wifi connection as well as guest connection setup on your network. That way guests can only access the internet, they can't access any files on devices that are on the network. A single wireless network can and will lead to lost data and lost productivity in a heartbeat as you've opened your entire network to a guest user who has no need to be accessing your critical digital information. In a home residential situation with teenagers around it's even more critical that you have a guest network setup. In some cases they do see it as a challenge and they find they able to get into a little mischief by looking around on devices that are connected to the network. Let us come out and review your current situation so we can help determine the proper equipment solutions. We want to help ensure your data is safe and you provide Wifi access in the most efficient way possible. Call us today for an on-site evaluation for a new Wifi Access Point installation.